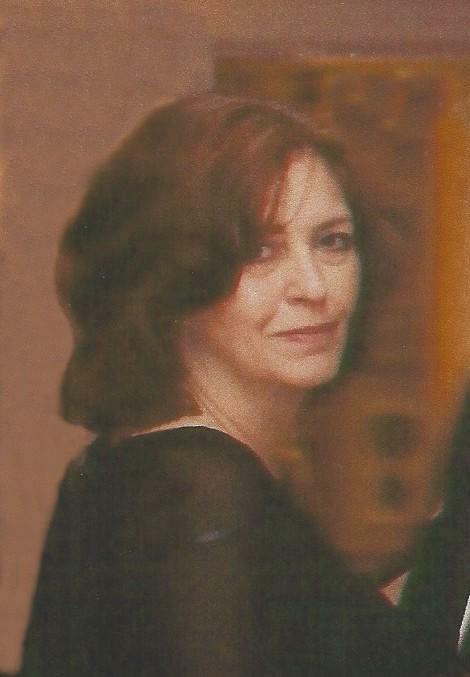 Donna M. (nee Einhorn) Murtaugh, 63, of Upper Darby, PA, died March 31, 2019 at Crozer Chester Medical Center. Born and raised in Upper Darby, she was a graduate of Upper Darby High School, class of '73. Donna was a Teaching Assistant at the Kindergarten Center of the Upper Darby School District for the past 19 years. She was a member of Crossroads Community Church, where she served on the board of their childcare center. Donna enjoyed cooking, gardening, arts & crafts with her grandchildren. Another favorite pastime was shopping at Kohl's and more importantly holding the store record for exchanges and returns. While you can't capture in a few paragraphs the special person Donna was, you only need look at the outpouring of love and support expressed by all who knew her. Described as loving, selfless and first to lend support, Donna will best be remembered as a loving wife, mom and ama. Service: Funeral Service will be 12 noon Friday, April 5, 2019 at Toppitzer Funeral Home at Arlington, 2900 State Rd. Drexel Hill, where friends may call from 9:30- 11:30 am. I knew Donna as a member of her church, and some years ago we co taught some Sunday School classes to young children. Donna was always encouraging to both me and the children, and I could see that she had a natural ability and passion for our young pupils and their spiritual instruction. She was such a lovely person, I was so sad to learn of her passing. My heart goes out to her family and friends, and those who knew her more closely. May God comfort you in this unexpected sorrow. Donna is one of the kindess sweetest person I knew. She always had a smile on her face. She will be greatly missed. I met Donna through “Misty Isle,” our husband’s band. Even though I was a “latecomer” to the Irish music scene in the late 2000’s when I met my husband (and Donna), I remember how kind, down-to-earth, and welcoming Donna was with me. She always took the time to say hello to me amongst the crowd, and ask genuinely about how I had been. Grace and humility showed in every interaction that I’ve had with her. She was a beautiful soul, and immensely proud of her family. She will be missed terribly. Gone too soon, but heaven gained a beautiful soul. Rest in peace, Donna. Condolences to Donna's family and all those who knew her. I worked with Donna for 17 years. I was fortunate enough to know her as a co-worker and friend. She loved and was loved by all the children she cared for at Kinderkids. She will truly be missed by everyone at Kinderkids. I hope that your grief and sorrow will soon be replaced by all of your fond and loving memories of Donna. The funeral service was a beautiful and fitting tribute to Donna. God bless. Rest in peace Donna.